We Will Return Your Request Promptly! We appreciate your business. Someone from our team will be in touch with you shortly. We look forward to working with you. 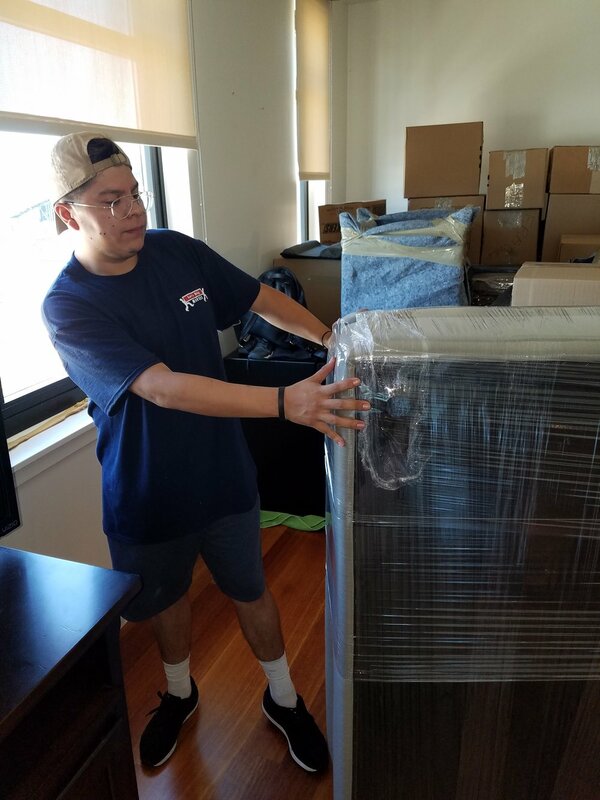 * We handle each move based on the customer needs. * Licensed, Insured, and Bonded according to the Department of Transportation. * No additional cost for weekend moves or stairs. 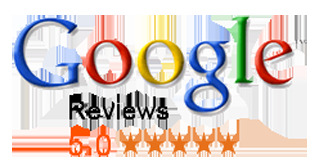 * No additional cost for assessments / moving quotes. We provide special crating to fit your needs. 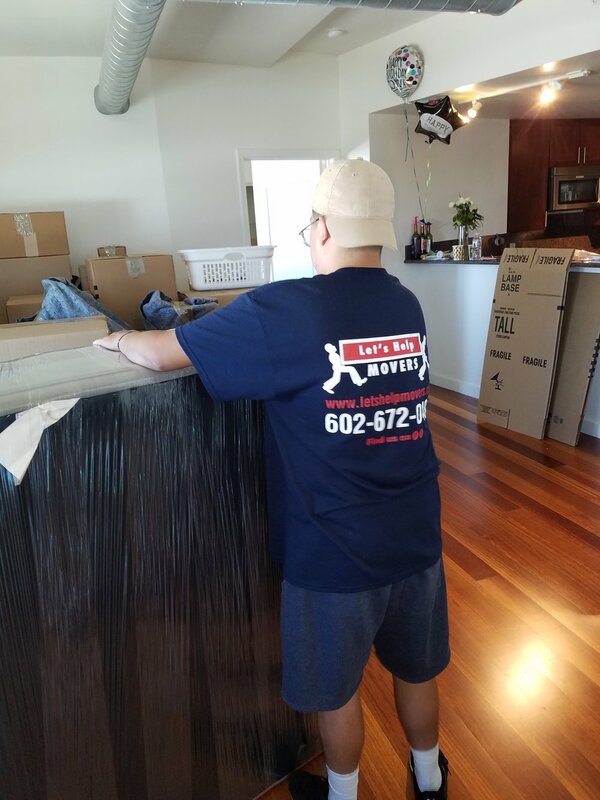 We are a Phoenix moving company and is serving Glendale , Tempe , Scottsdale , Gilbert , Goodyear , Mesa , Avondale , Tolleson , Chandler and much more. Looking to move to a different state don't wait give us a call (602-672-0484). We provide long-distance moves. And if you're moving to California, then let us be your California movers. We have Cali specials and will beat our competitors prices. 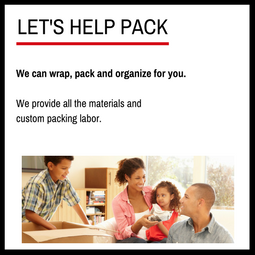 Looking for packing services - we provide that as well. 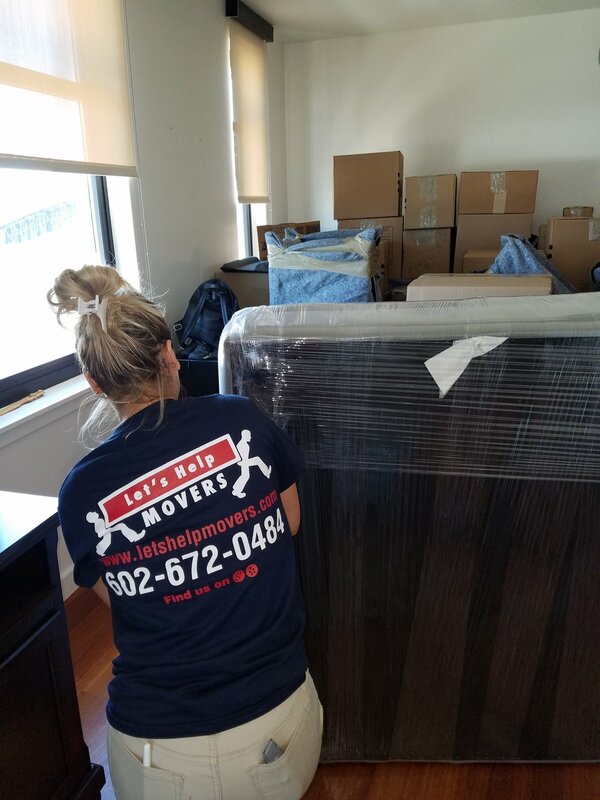 Our packing specialist can do an assessment in minutes to give you the best option.